When my BioDerma recently finished (I went through 2 500ml bottles in less than a year), I was so sad! I had never used a cleansing water before and had so badly fallen in love with it! It effortlessly took makeup off and I didn’t think I’d be able to find anything like it! When the last drop touched my face, I decided to man up and go to boots to have a snoop around all the different cleansers the drugstore had to offer! I knew that some big brands have amazing ones too but I didn’t want to have to pay tonnes of money for something I use everyday! 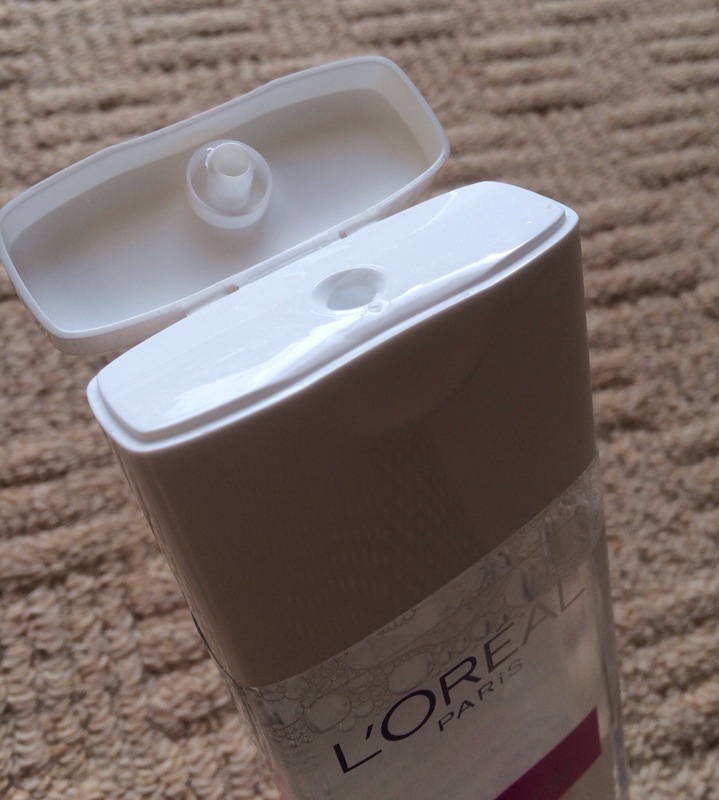 I had a look at No7, Soap & Glory and then finally L’oreal! When I took my makeup off the first night, I was AMAZED! I had put on a full face of makeup including waterproof eyeliner and this just wiped it off! 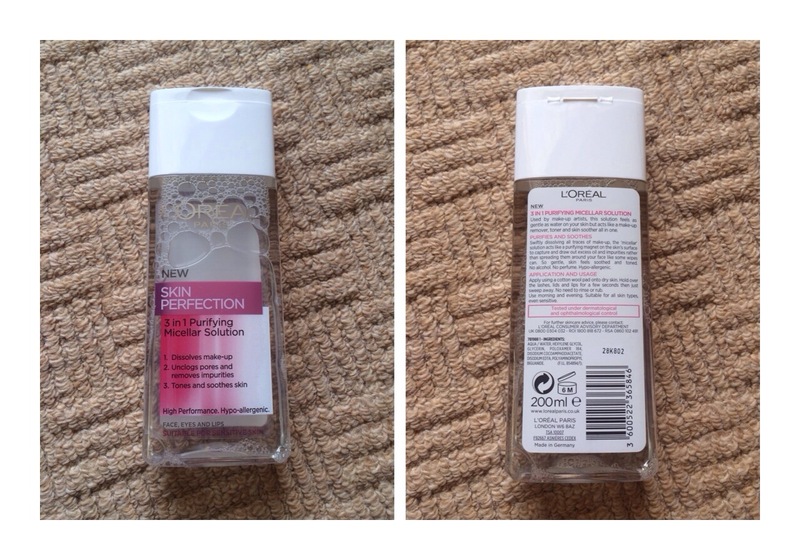 I was surprised at L’oreal to make such a big brand dupe! I’m not too keen on the packaging because of the way the liquid comes out.. It spews out and often spills. But I love how slimline it is, making it perfect for travel. You can see how it removes makeup. 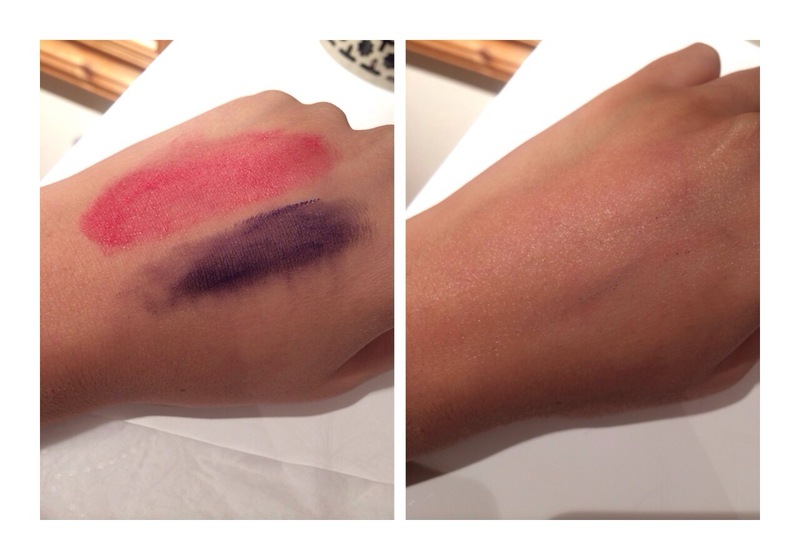 In the swatch shows a cheek stain and waterproof eyeliner and it came off with little or no effort at all. I always use the solution on a baby wipe (Huggies Value Pack- £0.97p) and I wipe my makeup off. It’s fantastic value for money too coming in at a whopping £4.99 for 200ml! And it’s equivalent to Bioderma which costs £9.99 for 250ml! You an get this from any drugstore! Super handy and lovely! I bought some of this stuff yesterday and I’m already in love. Really impressed at how easy it removed my makeup, especially mascara. It’s effortless isn’t it? I found it wiping off every scrap of makeup! Fantastic value for money!